The placenta is an endocrine organ that functions to support the growing baby during pregnancy. 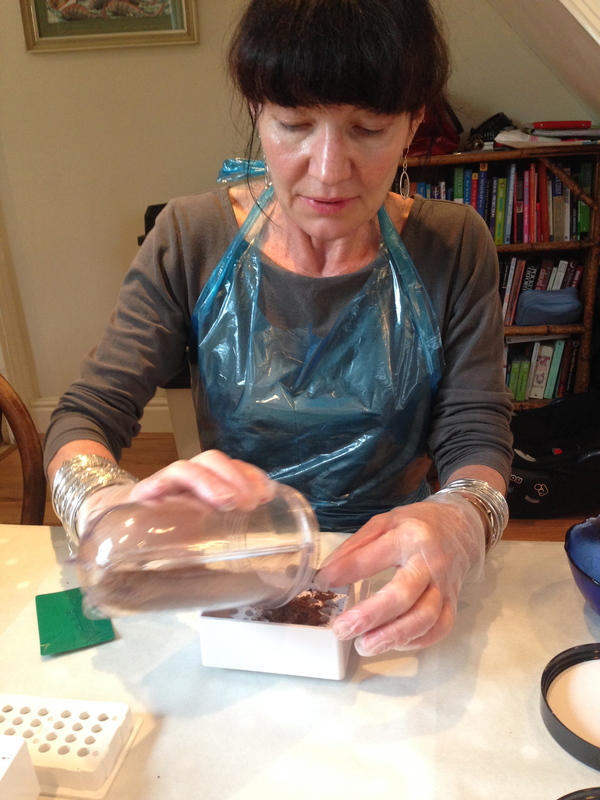 Placentophagy is the term given to the process of ingesting the placenta, most commonly in the form of capsules. What training do you have and is this process safe? 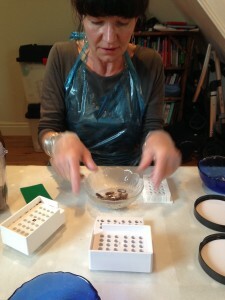 I completed my placenta encapsulation training with Placenta Benefits (PBi). All PBi specialists are registered as a food business and have completed CIEH approved Food Safety Level II Course. Guidelines from the Health Protection Authority are also strictly adhered to for all encapsulations. Placentas are encapsulated according to Traditional Chinese Medicine Methods and strict procedures are followed to ensure that each encapsulation is of the highest standard of cleanliness and quality. PBi offers a safe encapsulation service. 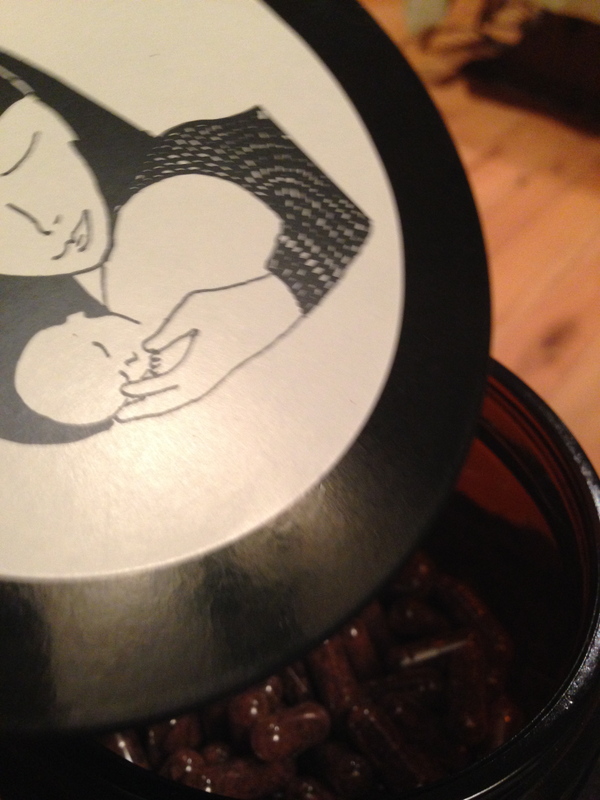 What are the benefits of Placentophagy? How soon after birth is the placenta encapsulated? After your baby has been born I ask that the mother or father or birth attendant contact me to let me know. I will then arrange a time to come around to your home to start the process. The encapsulation needs to begin within 48 hours of the birth. If this is not possible, the placenta may be frozen and encapsulated safely at an arranged date. The earlier the encapsulation process can begin the higher the concentration of hormones in the capsules. How long does the process take and what happens? The first stage involves the steaming and dehydrating of the placenta . The placenta is steamed with herbs and spices according to Traditional Chinese Medicine( about 1 hour). It is then placed in a dehydrator for around 9 hours. I then make an appointment to return (usually the following day) in order to complete the process. Once dehydrated, the dried placenta is ground into a powder. This substance is then encapsulated using vegetarian capsules ( about 1 and a half hours).I am available to answer any questions you might have. I work quietly and clean up thoroughly. How do I arrange an encapsulation? Please get in touch to enquire about service availability around your baby’s estimated due date. Booking forms and further information will be sent to you by email. To book the service you return the signed booking forms along with payment. 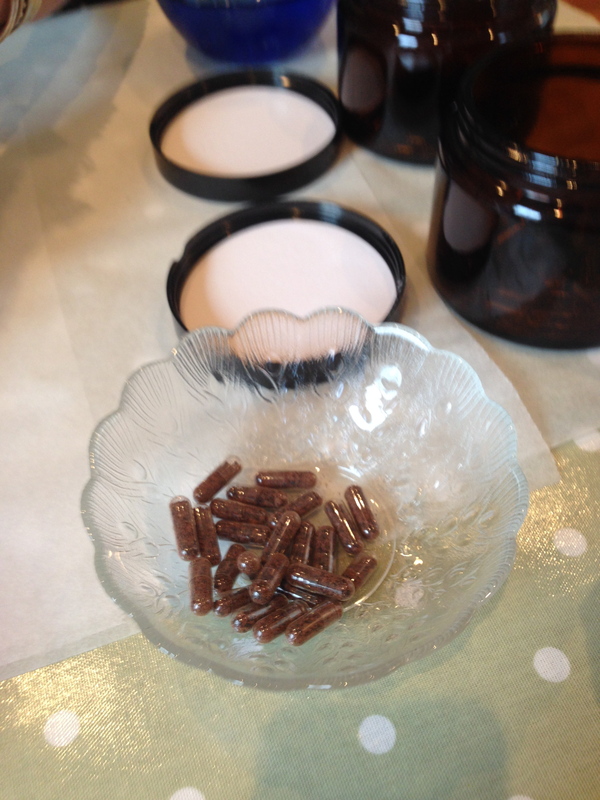 What does placenta encapsulation cost? The total fee depends upon where you live and how far I need to travel to and from your home to complete each stage. The fee for encapsulation is £180 with travel being charged at 0.40p per mile. Fees for Doula clients and Birth Workshop clients vary slightly.